In Pilot Assist Pro™, your personal hangar is where you’ll find and configure your aircraft. Choose from a wide variety of popular aircraft, or configure your own. For every aircraft you keep in your hangar, you can select or create relevant checklists, briefings and reference data. Your virtual hangar is the place to start with Pilot Assist Pro™. Whether you fly just one aircraft type, or have access to several, this is where you configure your personal selection of aircraft. Our online hangar contains a wide range of aircraft types – both fixed wing and rotary – which are available for use straight away. Each aircraft comes with the full range of normal and non-normal checklists, which have been developed by our experienced in-house pilots. 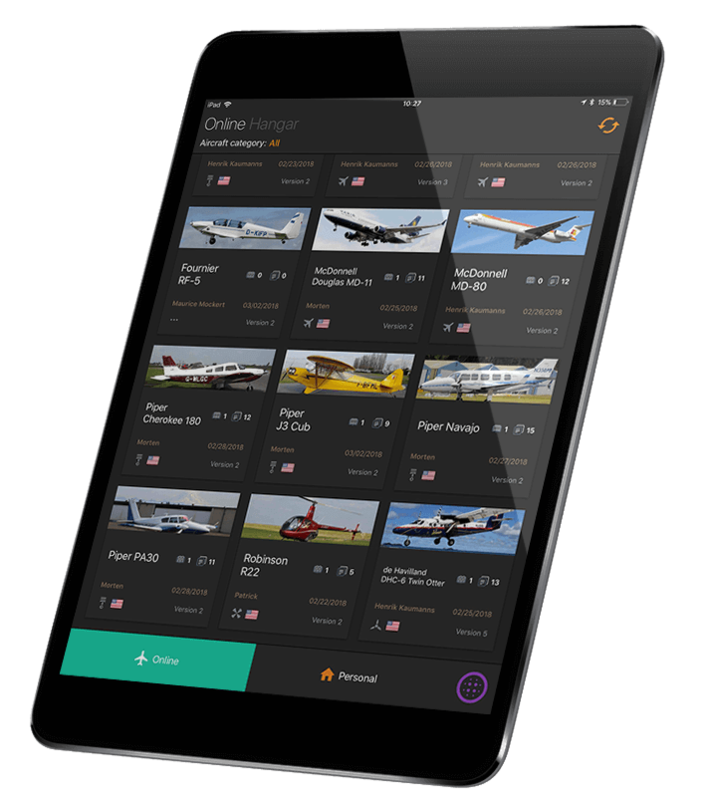 We add new aircraft to the online hangar all the time – but if you find that your particular aircraft is not available, you can configure it yourself quickly and easily within the app, along with all of the checklists, briefings and reference data that you need. 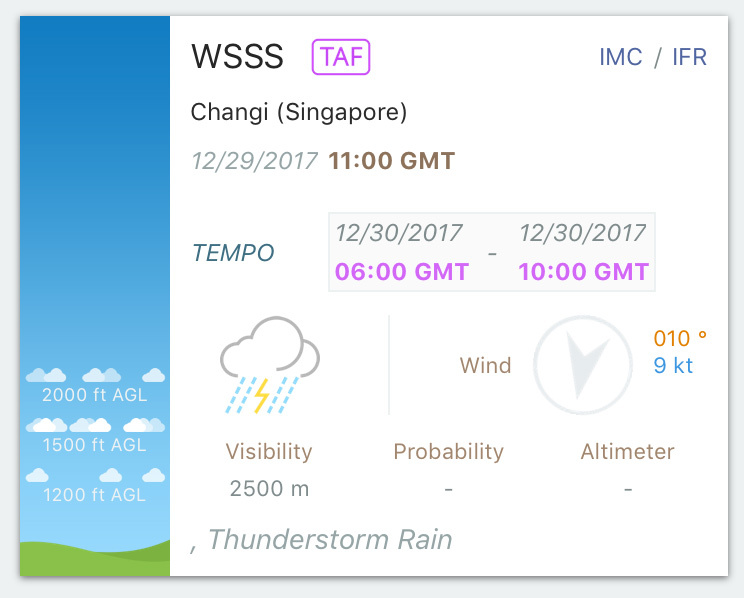 You can even share your custom aircraft with other users (ideal for flight schools) or even with the whole Pilot Assist Pro™ community.